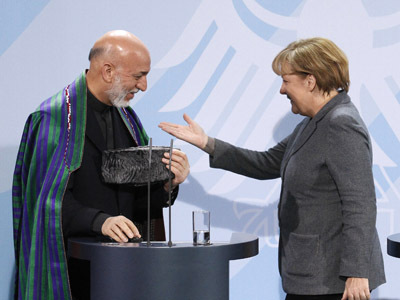 “We called it ‘ghost money,’” said Khalil Roman, President Hamid Karzai’s former chief of staff from 2002 to 2005, adding that it “came in secret, and it left in secret.” There is no evidence that President Karzai was a recipient of any of the money, as Afghan officials claim the cash was distributed by president’s National Security Council, the report said. Some senior National Security Council officials have also been on the CIA’s payroll, and the payoffs have only increased over time: “We paid them to overthrow the Taliban,” a US official told the NYT. Cash was also paid out to lesser Afghan politicians and officials reportedly connected to drug production and trafficking, those with alleged ties to the Taliban, and to insurgent warlords bribed not to interfere in covert operations. 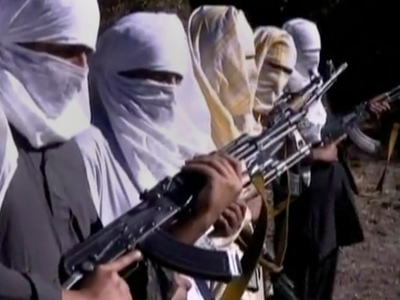 “They [CIA] will work with criminals if they think they have to,” a former US official said. 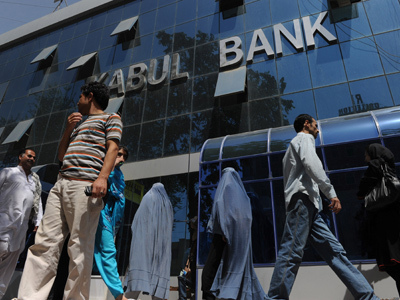 On Monday Afghan President Hamid Karzai Monday acknowledged his office had been receiving funds from the CIA over the past decade, but dismissed the monthly cash payments as “a small amount,” the Wall Street Journal reports. 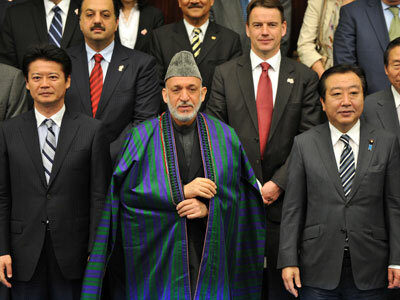 "Yes, the office of the national security has been receiving support from the United States for the past 10 years," the daily cites Karzai as telling reporters at a news briefing in Helsinki, Finland. "Monthly. Not a big amount. A small amount which has been used for various purposes," he continued. 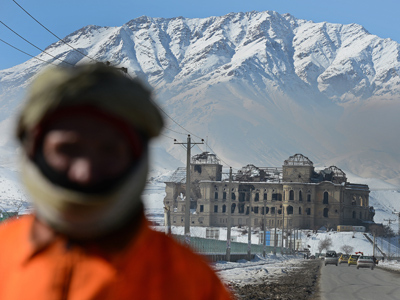 Karzai said the CIA funds had been used on “various, operational purposes of providing assistance to the wounded, the sick, to certain rents for houses, to all other purposes." Neither the CIA nor the US State Department commented on the report. Once the invasion began in 2001 the CIA paid cash to buy the services of numerous warlords, one of whom was allegedly Afghanistan’s first vice president, Muhammad Qasim Fahim. Another Afghan official on the CIA payroll was President Karzai’s half-brother Ahmed Wali Karzai, who headed the anti-insurgent Kandahar Strike Force militia until he was assassinated in 2011. By late 2002 the payments were being routed through the president’s office, allowing Karzai to buy off the warlords’ loyalty, a former presidential adviser told the NYT. “The biggest source of corruption in Afghanistan, was the United States,” an anonymous US official said. Political analyst and former Afghan MP, Daoud Soultanzoy, says a major problem with such covert transactions is that no one can really trace where the money goes. 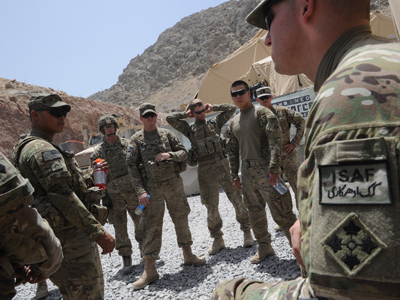 Consequently, it will be misspent and won’t bring the desired result for either the Afghans or the US. 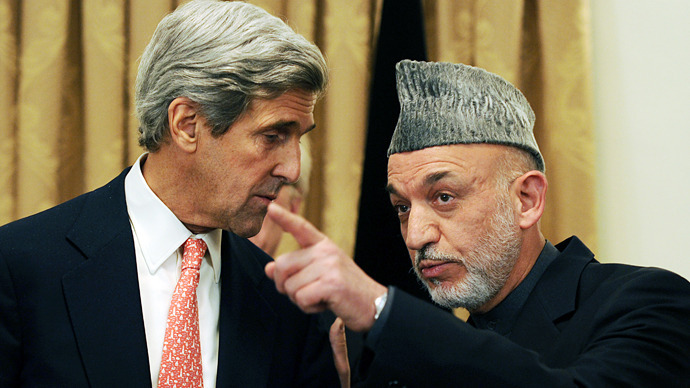 “[Karzai] has not bought good things for the United States, who was paying for this. He has used [the money] in the wrong way, I’m sure, otherwise it should have produced better results, and that has not been the case. So the money is lost for a lost cause, I think,” Soultanzoy told RT. But more importantly, the fabric of democracy and the already crumbling trust between Afghans and their leader will only take further hits when the government is implicated in precisely the kind of corrupt practices it has been trying to root out whilst the US occupied the country. “The money that has found its way into the pockets of warlords and drug lords and will not leave a good impression in the hearts and minds of the Afghan people. I’m sure the United States, with all its apparatuses in this country, knows what’s going on… the people are distancing themselves from this government, this leadership, and their benefactors and sponsors,” Soultanzoy continued. Starting in 2002, Iran also attempted to buy off officials in the Karzai government, paying them in cash for assistance. The scheme continued for a decade, but Tehran was ultimately outmatched by the Washington in terms of sheer spending power and the standing of the US Dollar. In 2010, leaked reports of Tehran paying off Afghani officials forced President Karzai to acknowledge that “The United States is doing the same thing. 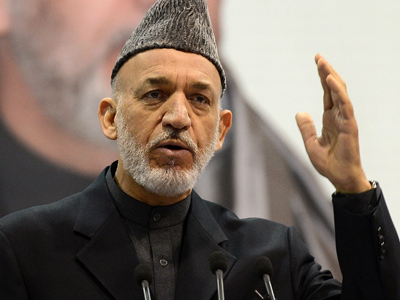 They are providing cash to some of our offices.” Tehran reportedly continued to pay off officials within Karzai’s inner circle – spending about $10 million a year – until 2012, when Karzai signed a strategic partnership deal with the US. Iran ceased their payoffs, but the CIA continued to buy Afghan support for its clandestine front in the War on Terror. 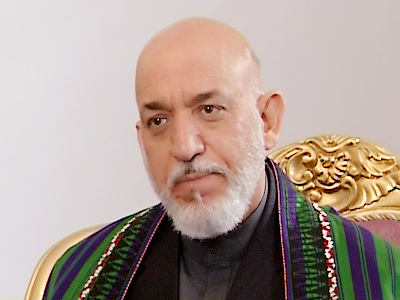 In December 2012, President Karzai criticized US tactics in Afghanistan, accusing American forces of contributing to violence and corruption in his country: "Now whether this corruption in Afghanistan is an accident, a byproduct of the situation in the past 10 years or is it perpetrated also on purpose is today my main question."